You can borrow books and audiovisual material from Robertson Library on the Bentley Campus. You will need your ID card to borrow material. 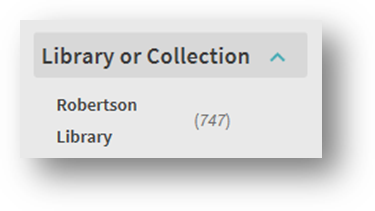 First check the library catalogue to find what we hold and if it is available to borrow. You can access books and reference works by registering with your local WA public library. You will need to provide photo ID and proof of your current residential address when registering. To access online reference works such as dictionaries and encyclopedias from home please see the e-Resources page on the State Library of Western Australia website.